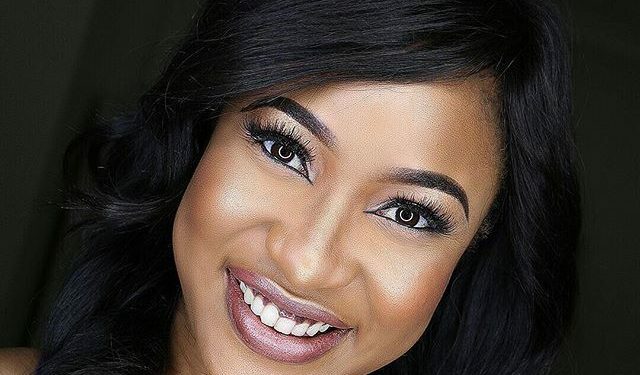 Tonto Dikeh took to Instagram yesterday to ‘vindicate’ herself of the recent reports by her husband on her behavior. She is alleged to have smoked while breastfeeding their baby and pulled a gun on his house help and guards in Ghana. 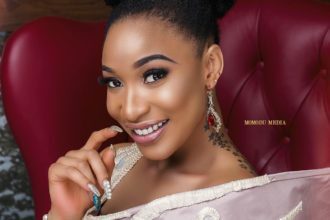 These and more are accusations that have risen since their problems of which Tonto Dikeh has not being a silent partner. 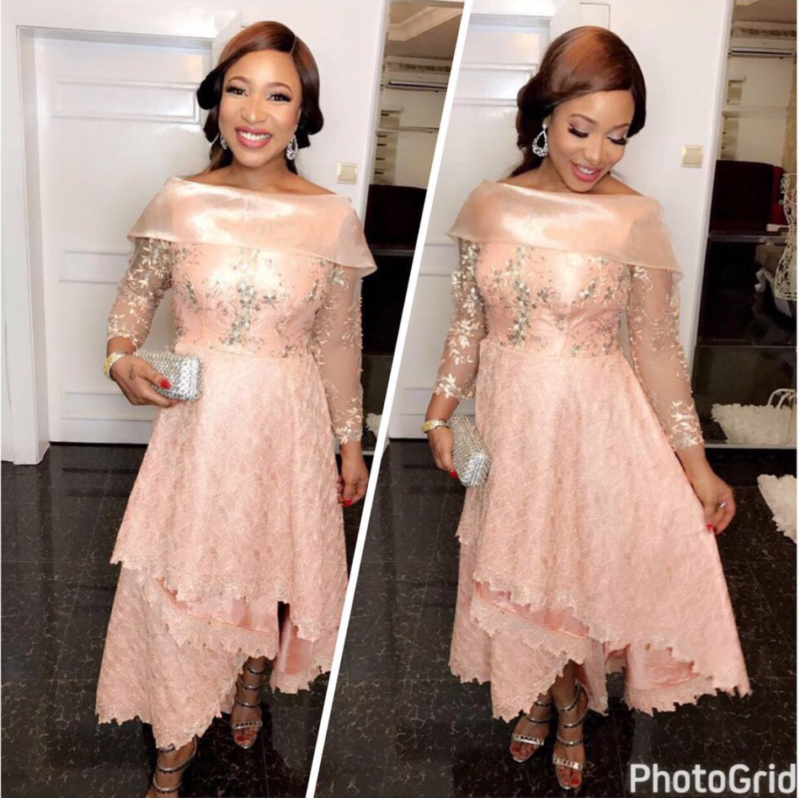 She has denied all the claims by her husband Churchill and called him a Fraudster and a Childkiller whose violent acts has killed his unborn children. She went ahead to deny the video of the Superintendent Oppong of the Ghana Madina Divisional command reading the statement written by her husband and called them the ‘LyingPolice’. In this new episode of her relationship saga, she warned her Husband that she has pictures and videos to prove that she is indeed a victim of domestic violence. Saying she released this not to tarnish his image -as he is still the father of her child- but to vindicate herself of the rumor being spread about her. Domestic violence is a scourge in the world.In Africa especially,this evil is rampant.African traditions preach & teach the almost absolute submission of the wife to the husband or the husband’s almost ownership of the wife.Hence, to the uninformed & uneducated woman,domestic violence is easily accepted as a norm,this is precisely the reason why domestic violence is rampant in our society.It is therefore obvious that one of the most effective ways to curb this scourge is to inform and educate people; l/we must create the awareness of the wrongness of this act, with a view of solving this problem permanently.I dnt take for granted that God has made me a voice.He has blessed me with means & a celebrity status.Most of all, I am a strong Christian. Our Christian faith encourages us to use the gifts given to us by God for the benefit of others.I also have come to learn & realise,that God allows us to experience things so that on the long run we can help others avoid or survive similar experiences.It is for this reason that I shared my horrible experiences of wife battery,perhaps I might help someone;if I only succeed in helping one person,it would have been well worth it. It has been brought to my attention my EX is spreading scandalous & baseless lies about me, he has even resorted to some very intimidating tactics in a bid to discredit me and my story.I would like to state for the avoidance of doubt,that everything I have shared is true.I went through those experiences and to the glory of God, I survived and I am a better person today.I would like to inform my antagonists that I have no problem with fighting back,I have said the truth and I have pictures and videos to back my story. I will not hesitate to use them to vindicate myself.That I have not shared these strong evidence2 date is borne out of respect that this man remains the father of my son.In the event that he will resort to lies in a bid to save face & further tarnish my image becomes unwarranted insult upon severe physical & mental injury.Let me reiterate,that my sole objective is 2help people,I’m not interested in smearing anybody’s perceived image, I strongly advice that you mrX be warned.